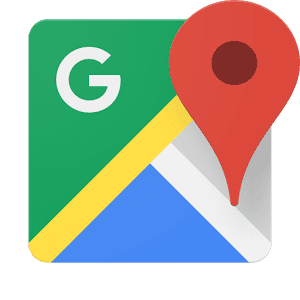 By now almost everyone has typed in their home address on Google Maps to see the viewable Google Street View image. Google Street View provides panoramic views of most major streets and cities all over the world. The images are stitched together mostly by Google cars that have a large camera on top. Perhaps you’ve seen a Google Street View car before. Google Street View cars have taken all kinds of interesting photos over the years, and maybe you like that there’s a picture of your house online any one can look at. However, if you don’t want a picture of your house online it’s easy to remove your house from Google Street View. To remove your house from Google Street View go to www.google.com/maps then type in your home address. Next click on the small picture of your house that says “Street View”. If there is no photo then perhaps your house isn’t in Google Street View at all. Next adjust the arrows on Google Street View until you see your house. You can then click the “Report a Problem” link at the bottom right of the image. The next page you are sent to will give you the option to ask that your house is blurred along with photos of your house, or even an actual photo of you if you happened to be outside when Google’s vehicle drove by. We tested our own addresses and found they were blurred within several weeks of our report. However, once you remove your house it appears you can’t have it re-added so be sure you want to remove your house before filing a report with Google.